The country of Wales is famous for its charming beauty, Celtic heritage and beautiful castles, however, its captivating towns and wonderful beaches also add a huge plus to the attractiveness of Wales. 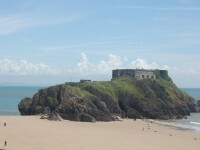 I have collected the most beautiful seaside towns in Wales, you can decide which one to visit first. The short video will give you a preview of the raw beauty and grandness of beaches in Wales and other attractions of the country. 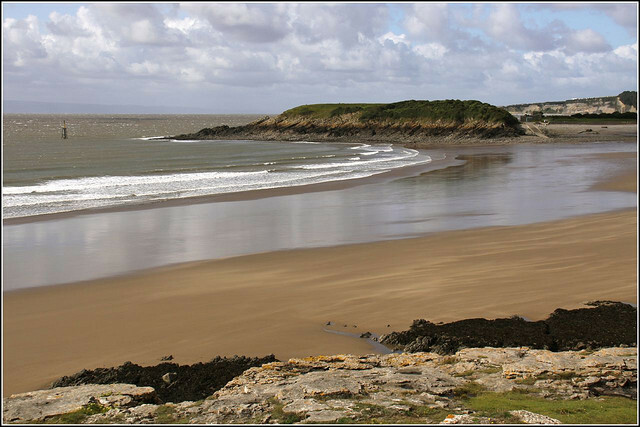 Do you favor other seaside towns in Wales? Share your experiences below. 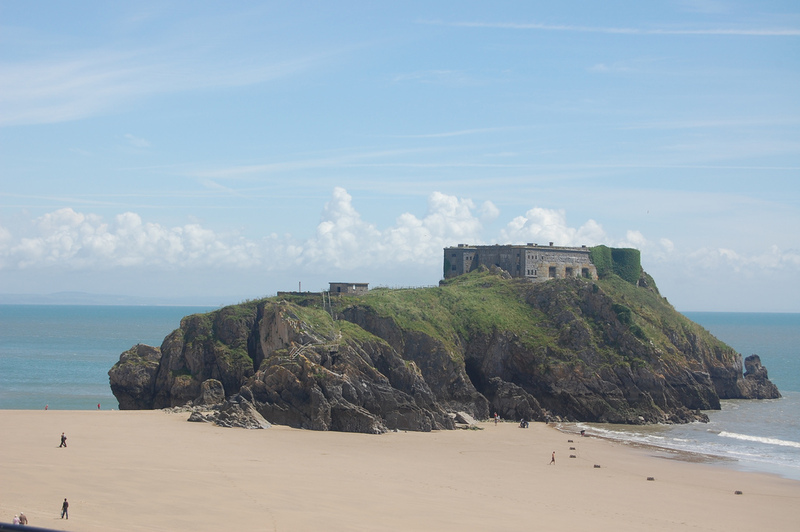 The small Pembrokeshire town of Tenby was named the best seaside town in Britain in 2012 and also has some of the best beaches in the UK. The area is becoming a more and more popular destination and people from the UK and abroad are buying houses there and relocating to the area. The town is lovely and the beach at Barafundle Bay was the setting of more movies such as ‘Third Star‘ with Benedict Cumberbatch from ‘Sherlock’. The largest seaside town in Wales, Llandudno is nicknamed the Queen of Welsh Resorts since the 1800s. The coastal town is full of wonderful Victorian buildings, the colorful 19th century houses give the town a special grandness. Llandudno was named the happiest place to live in Wales, so I am sure it is a rather pleasant holiday destination! The largest town in the Vale of Glamorgan, Barry is a charming place that has been very popular for decades among tourists from the country as well as abroad. Its is all you expect a charming and cozy seaside village to be but it also has good facilities and numerous events. Explore the rest of the Vale of Glamorgan for sharp cliffs that rock the waves or ancient ruins from the neolithic age. What I find most romantic about Milford Haven are the small hidden coves surrounded by cliffs, it’s like a setting from a novel! The area is amazing, Watwick and Castlebeach have the most pleasant sandy bays and the village of Dale has a 19th century fort you will love! Not a town but a small island, however I had to mention Bardsey Island for those who want a special trip. There is nothing on the tiny island but old, unused farmhouses. There is no electricity, running water, nothing. 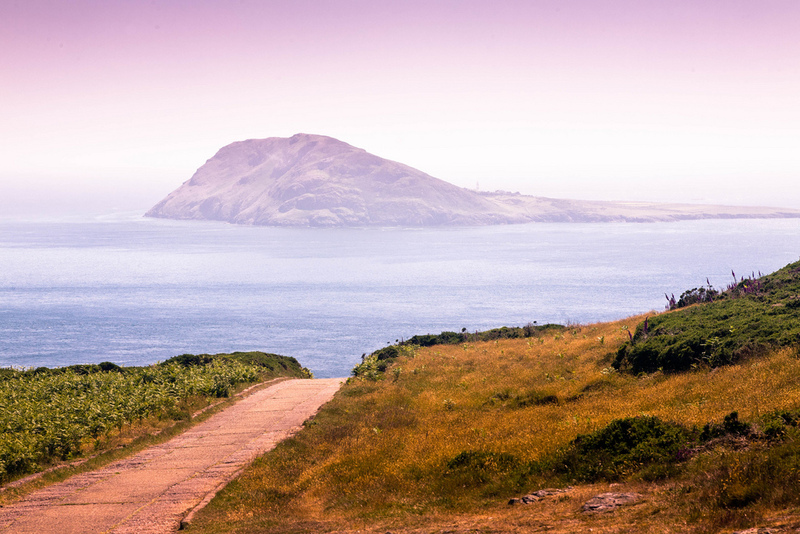 You can get to Bardsey Island by taking the ferry from Lleyn Peninsula, bring food and other provisions and spend one or two nights in one of the houses. The seaside is beautiful and you cannot imagine a place more serene and calming! Hope we could persuade you that traveling to Cardiff is not the only thing worth a longer visit in Wales.